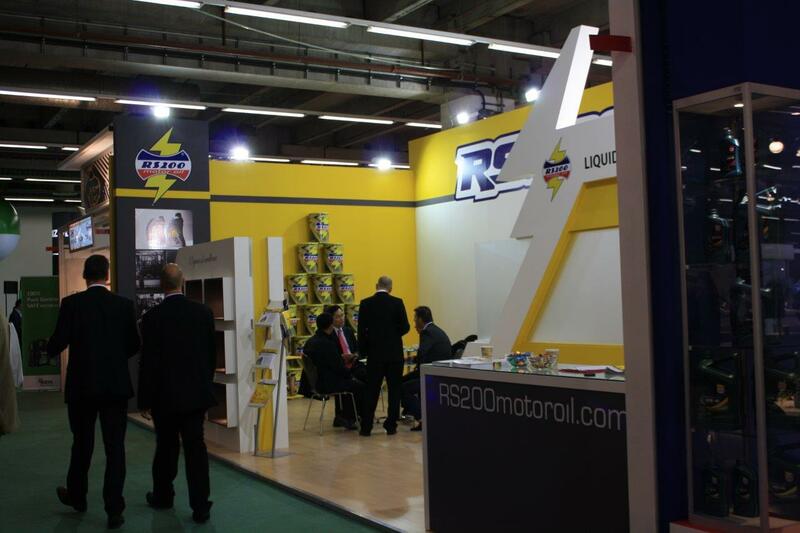 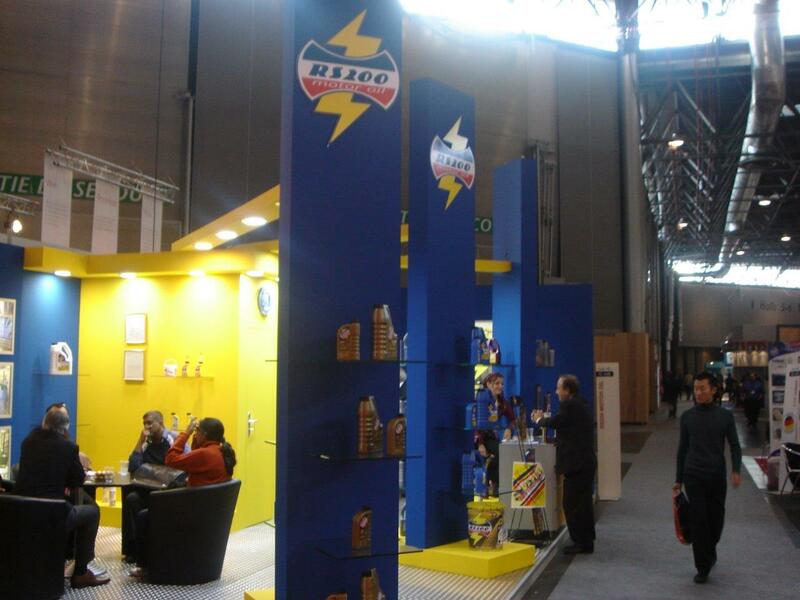 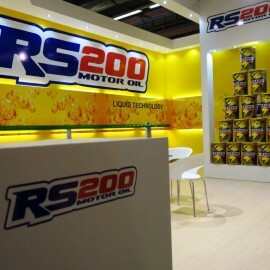 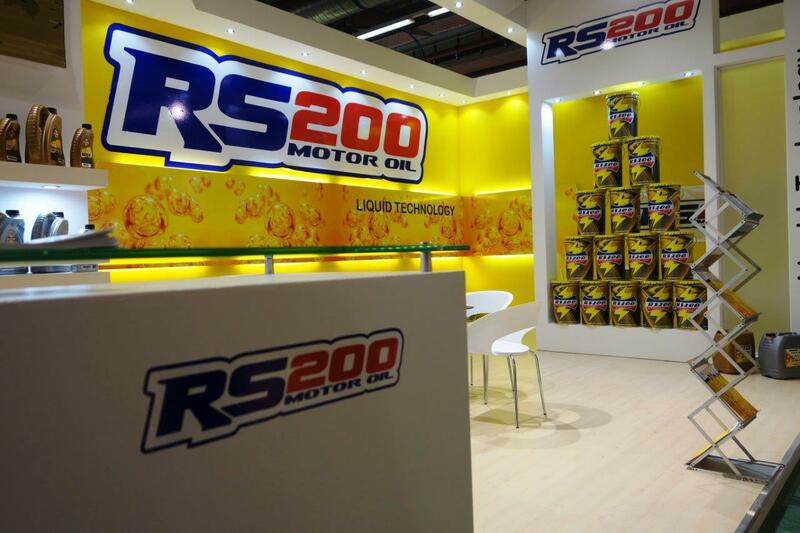 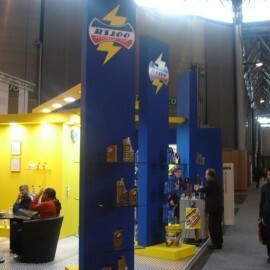 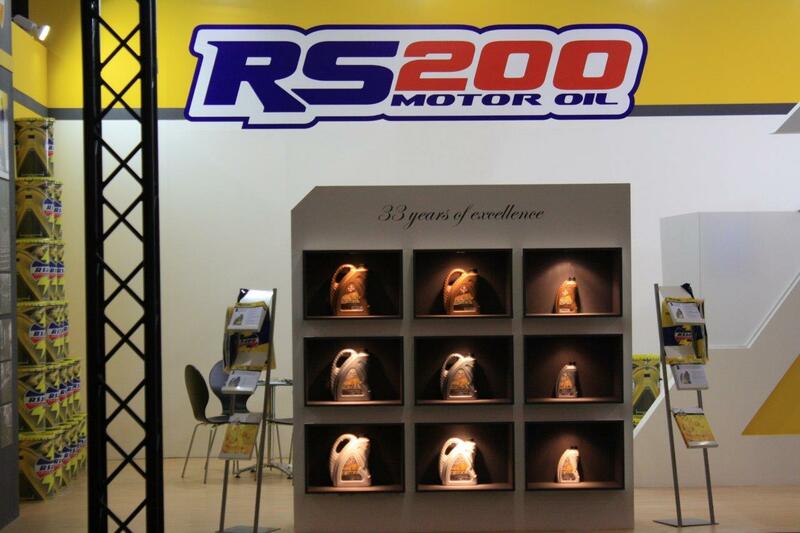 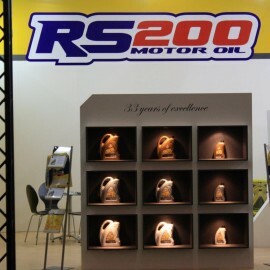 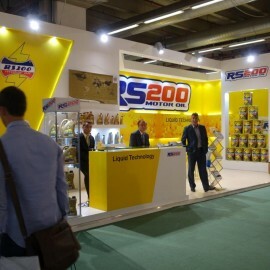 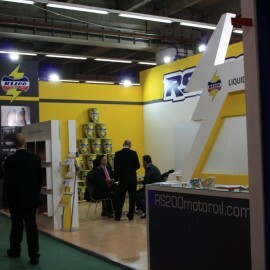 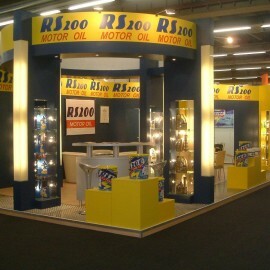 From 1992 till now the RS200 motor oil participates in the number one exhibition in automotive section on Automechanika Frankfurt. 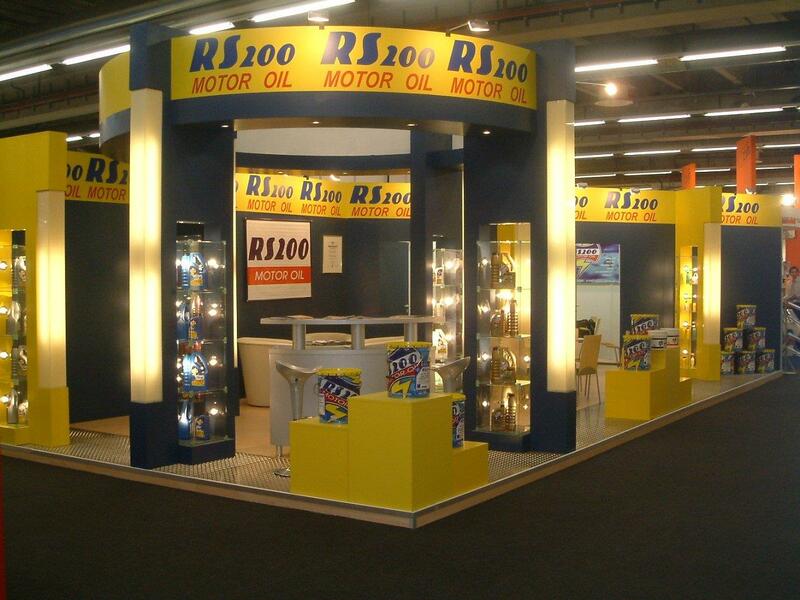 Also we participate and we exhibit our products in “Equip Auto” on Paris, in “Automechanika st. Petersburg” on st. Petersburg, in “Autopromotec” on Bologne etc. 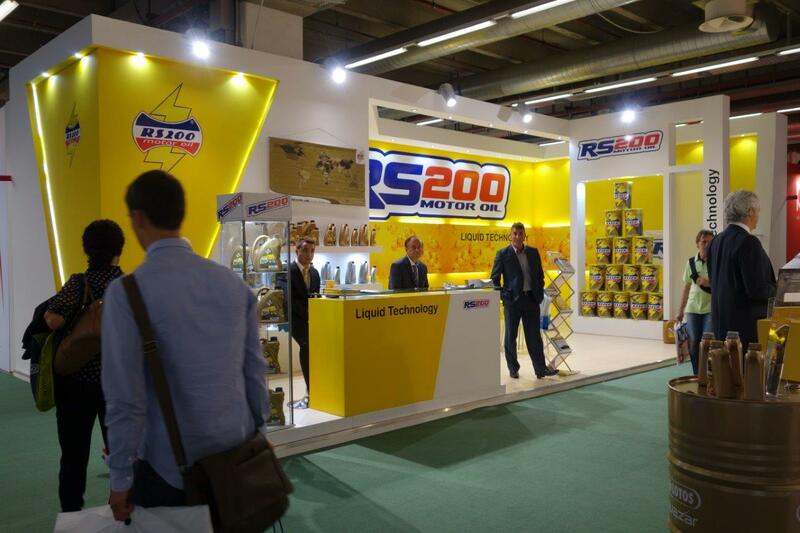 Additionally all of our representatives are also participating in local or international exhibitions located in their market area.